Pairing the excellent quality Sony ECM-100U with the affordability of a B-Stock, industry standard Rycote Windshield kit 3! 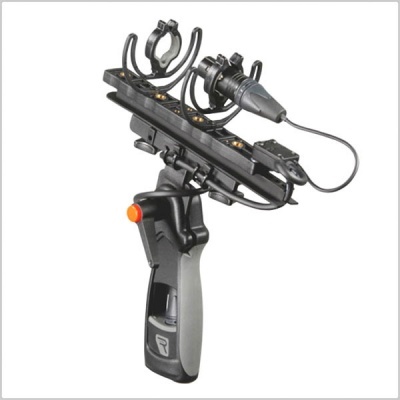 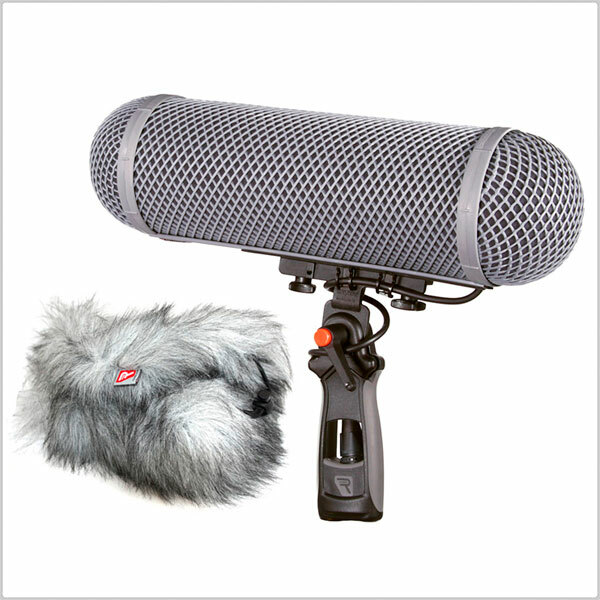 The included Rycote Windshield Kit 3 comes with a 2 year warranty from Sennhesier. 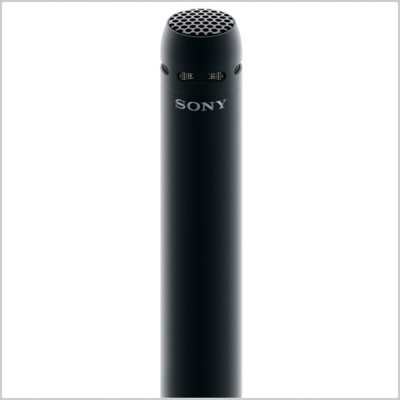 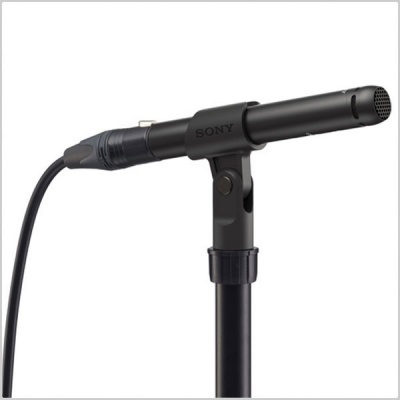 The Sony ECM-100U is an electret condenser microphone ideal for instrument recording in studio and compatible with High-Resolution Audio. 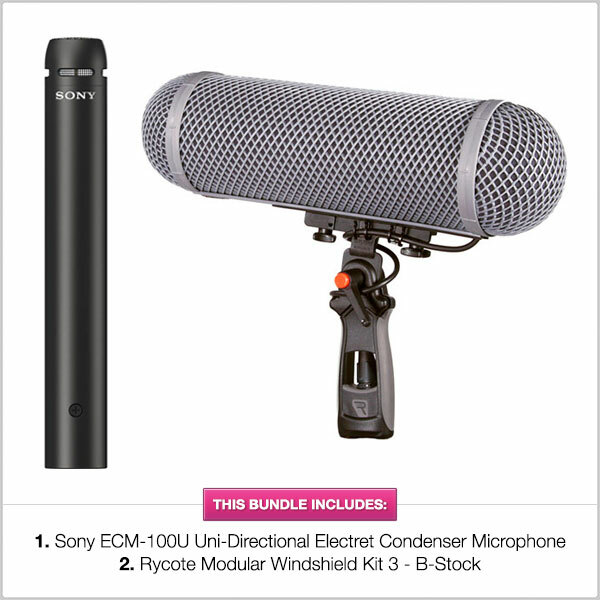 Equipped with a newly developed microphone capsule, ECM-100 delivers flat and wide frequency response of 20 to 50,000 Hz. 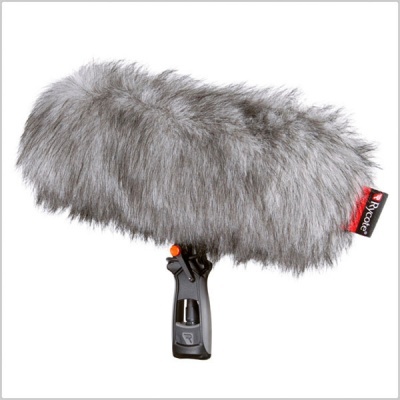 The ECM-100U is a newly developed small diaphragm microphone capsule with Uni-directional characteristics realizes clear and transparent sound in ambient and instrument recording. The ECM-100U microphone has flat and wide frequency response (20 Hz to 50kHz) and provides superb sound reproduction quality for High-Resolution Audio.